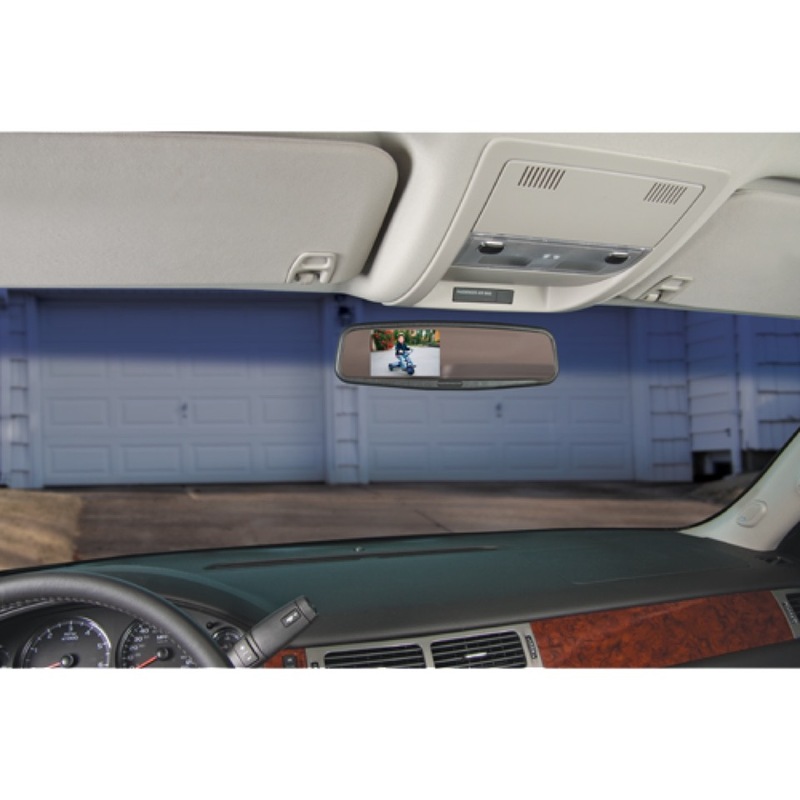 Backup cameras, or rearview cameras, are among the greatest safety products available for a vehicle. Sound Depot and Performance has been an innovator in this category, installing them since the early 2000s. 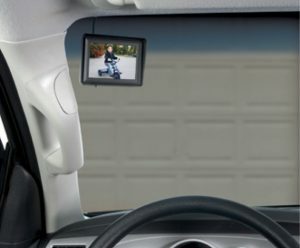 The concept is quite simple: When you place the vehicle in reverse, a camera mounted at the rear of the vehicle displays an image on a screen mounted in front of you. It allows you to see what’s behind you more effectively than using mirrors alone, which helps prevent accidents and injury. 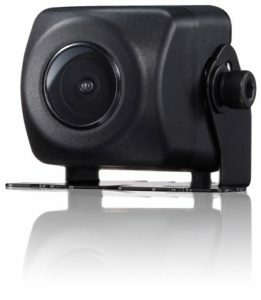 It should be noted that backup cameras come in many different grades and that Sound Depot and Performance only sells the best-performing, most-reliable cameras available. When you are buying safety products, looking for the lowest cost is a bad idea. 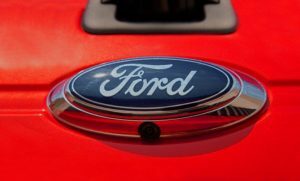 Countless lives are lost each year due to unsafe backing, and millions of dollars are spent on repairing damaged vehicles, so this category is not one where it pays to be thrifty. We are focused on giving our clients a product that will give them years of trouble-free service while performing exceptionally well. 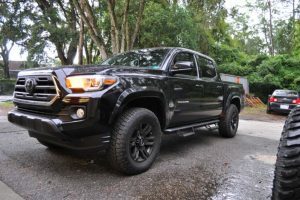 Backup camera systems come in many different styles and, in many cases, it is the vehicle itself that determines which systems will be the most effective. 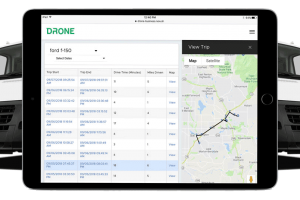 How the vehicle is used will also be a factor in which system will be most effective for you. A Toyota Camry owner will have different needs from a person with a Ford F350 Dually that tows a fifth-wheel trailer. 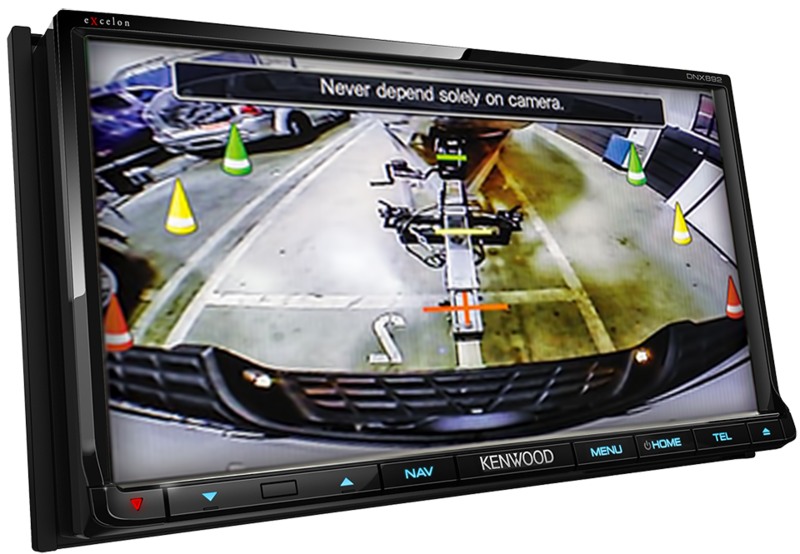 When it comes to passenger vehicles, the most popular systems use a camera that is centrally mounted in the rear of the vehicle. In a truck, this may be done with a tailgate-handle camera while a Honda Pilot may use a license plate-mounted model. On the other hand, a BMW 535i may use a lip-mounted camera, and a Mercedes Sprinter may use a roof-mounted camera. 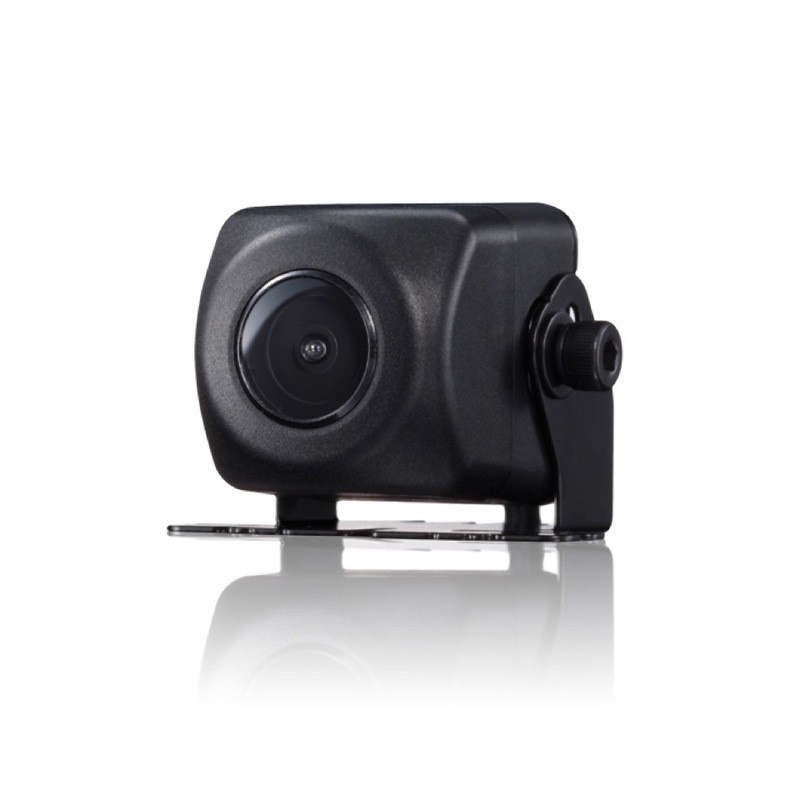 All of these cameras are designed to remove the blind spots inherent in each vehicle. 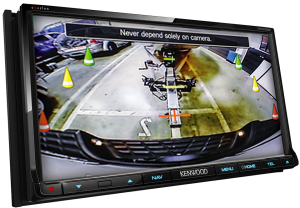 Front-view cameras are also growing in popularity and are primarily used for face-in parking to prevent damage to an expensive front bumper. Front camera systems are also great for folks who do serious off-roading since they let you clearly see what’s right in front of you. If you own a commercial vehicle or tow a trailer, we have solutions for you as well. 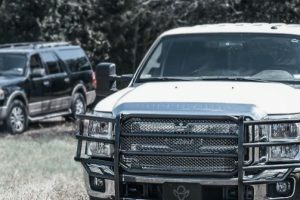 We can engineer systems for you to see inside your horse trailer or behind your travel trailer, or even give you a camera that focuses on your hitch. If you can think of ways that a camera can make your life easier and give you peace of mind, chances are we have already done an installation like that. Our team of specialists will work with you to design and build the backup camera system that best fits your needs. Factory color screens are getting more and more popular in modern vehicles, and Sound Depot and Performance are experts at using these screens to display your camera images. We work with the finest companies that make integration products, and we probably have a solution for using your factory screen. 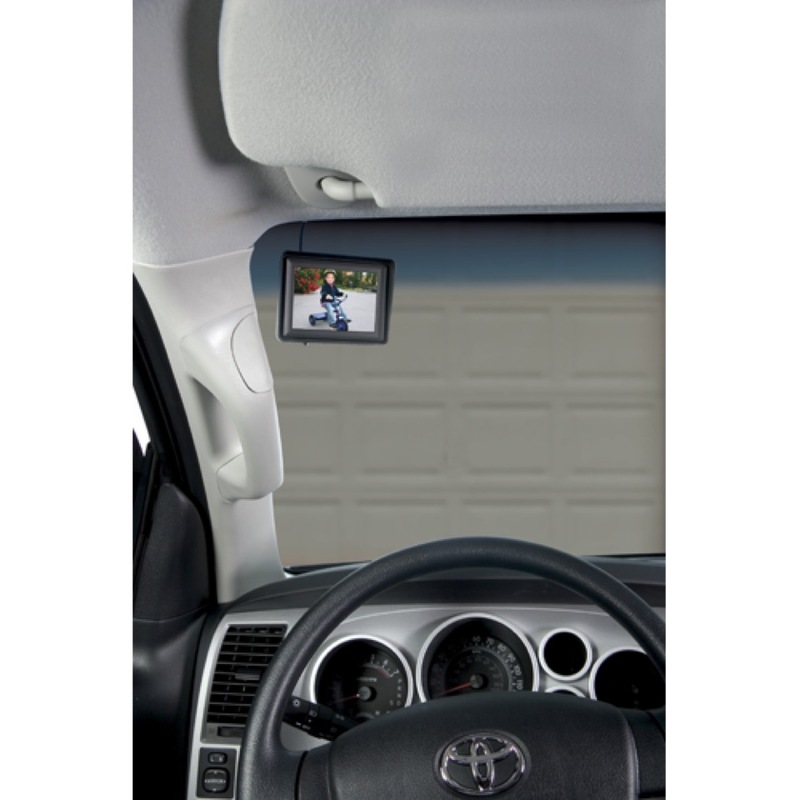 Replacement rearview mirrors are another popular way to display the camera image. 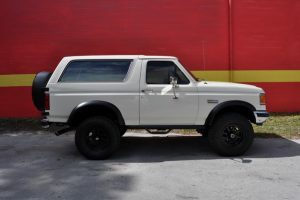 They have LCD monitors embedded inside them that are completely invisible under normal conditions, but, when you put your vehicle in reverse, the image pops up on the mirror, giving you a convenient spot to see the image while keeping the interior of your vehicle looking stock. We have multiple options for mirror monitors, and any of our team members will be glad to show you the different options we provide. Standalone monitors typically come into play for two kinds of customers. 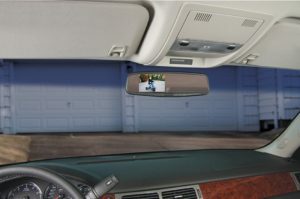 The first type is for a vehicle that does not come equipped with an in-dash color screen, and replacing the mirror is not a viable option – we have mirrors in several different shapes and sizes to best fit a customer’s needs. The second option is for people who want bigger screens than a rearview mirror or who use their vehicles for commercial purposes. The last option for screens is replacing your existing in-dash stereo system with one that has an LCD monitor integrated into it. 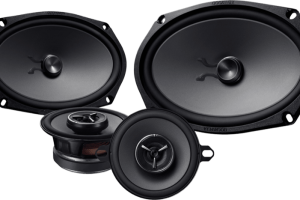 Many times, this idea will be popular with customers who own vehicles that are older or came equipped with very basic stereo systems. The customer will also gain new technology, such as Bluetooth, USB ports, SiriusXM, HD Radio and more. 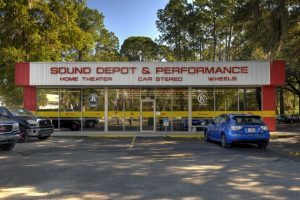 We invite you to stop by Sound Depot and Performance with your vehicle and get to know us better. 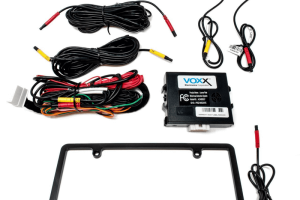 One of our specialists will work hand in hand with you to build the backup camera system that best suits your needs. Let us show you why we are consistently named as one of the Top Mobile Electronics Retailers in the Nation by Mobile Electronics magazine.